I am honored to be one of the eight state legislators from around the country selected for the Rising State Leaders Program. I look forward to working with the other legislators participating in the program and learning more about the U.S.-Canada economic partnership. 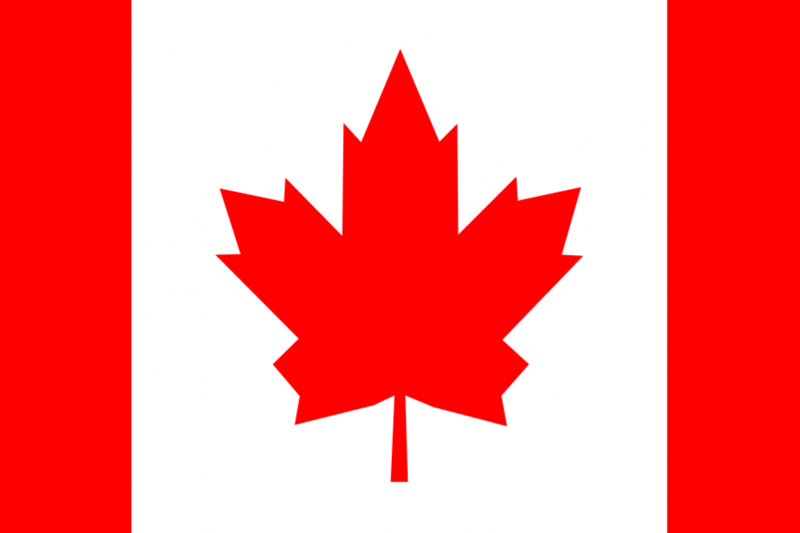 The program, sponsored by the Embassy of Canada in Washington D.C., will take place from June 7th- 13th, 2015. 96,400 Connecticut jobs depend on trade and investment with Canada. This economic relationship amounts to $5.4 billion in bilateral trade annually. Check out more Canada-Connecticut statistics here. Launched in 2006, the Rising State Leaders program has provided state leaders an opportunity to participate in a weeklong working tour of Canada, experiencing unique and memorable activities and meetings with Canadian counterparts, business contacts, and cultural representatives. Applications are not accepted for the exclusive program; up to eight candidates from across the United States are selected annually by the Canadian Embassy and Canadian Consulates General. The 2015 program will focus on Eastern Canada, beginning in Toronto, Ontario and continuing on to Montreal, Quebec, and Halifax, Nova Scotia. In coordination with provincial partners, the program is built to foster relationships with U.S. leaders at the state level while providing selected candidates with a deeper understanding of the remarkable U.S.-Canada relationship.